Discover the possibilities of precious metal clay. 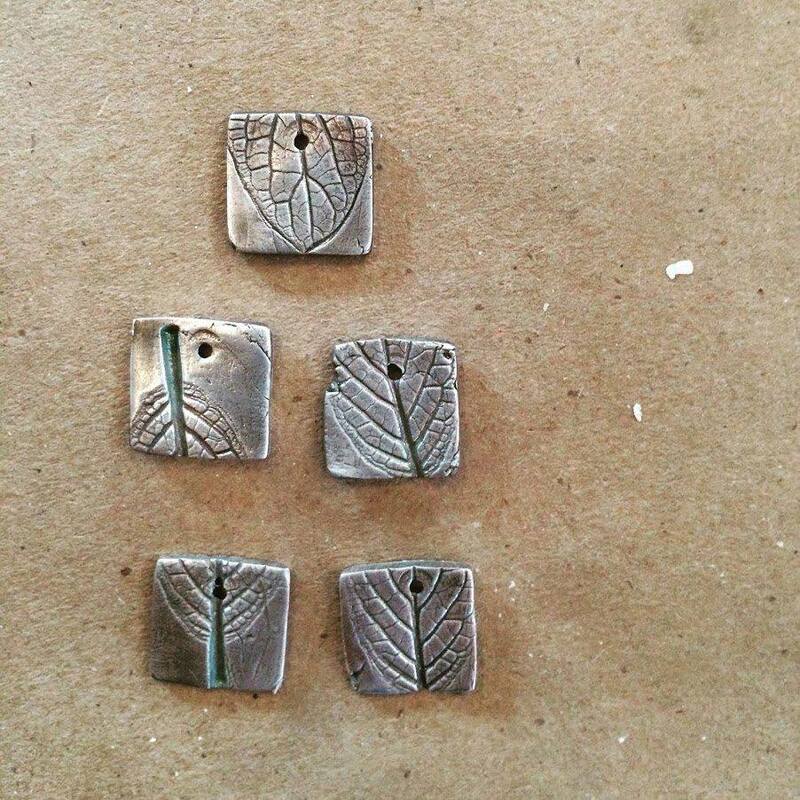 You will learn the basics of PMC and create your very own pendants or earrings. Remember to bring along a lunch and an idea or two of something you’d like to create.